I would like to believe this. Kasi sobrang dami kong nabasang negative feedback about Globe specially yung mga fraudulent charges nila both on postpaid and prepaid accounts. 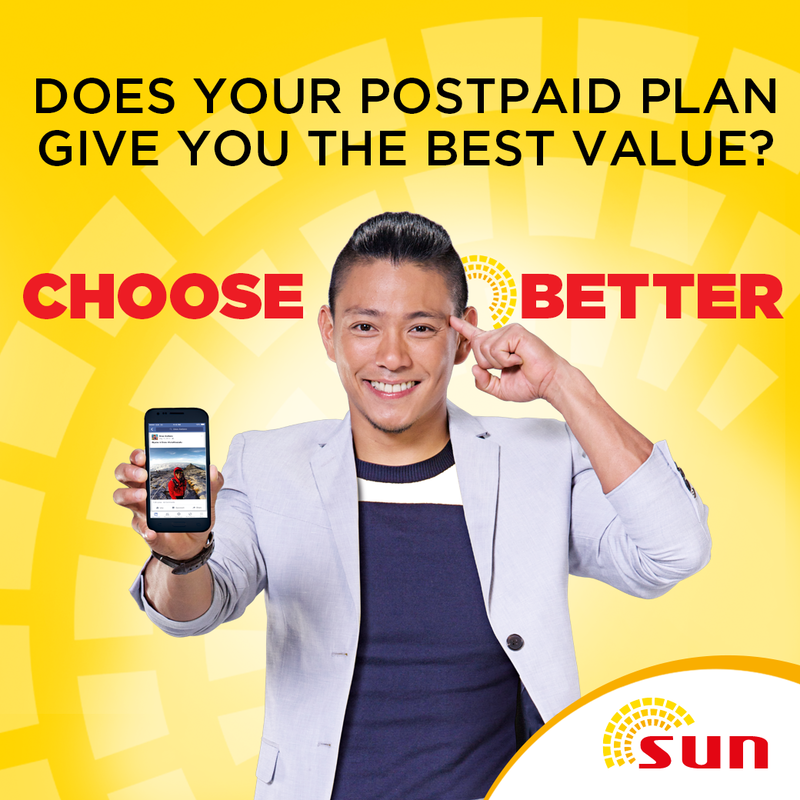 I myself experienced Globe's crazy antic of overcharging me on my postpaid broadband account. I hope Sun will expand its network in provincial areas. This will bolster up their customer base and truly lead the telco race. A friend of mine was sent a bill for 80K while on roaming for 5 days by Globe . When she paid it out of panic they told her after 2 days ay mam 8k ang bill. We will just credit to your account. Sorry we cannot refund She also wasn't allowed to get a new phone out of that credit. Her bill is 999 a month so she is tied to Globe for what? 5 years? Grabe sila! Been using Sun net for about a decade now and its really Good! Go go go! Sun ! More power! Globe's idea of the new Lifestyle plan backfired. Because of their greed Smart made a subscriber out of me with the Freedom Plan. Sun and Smart have the wonderful sim only 249/250 plan. Yan mukhang pera kasi si Globe tapos ang gulang pa. They should come up with a counterpart for Freedom plan or Sim only. UMAYOS AYOS NA KASI KAYO GLOBE LAGI NALANG AKO WALANG SIGNAL! !